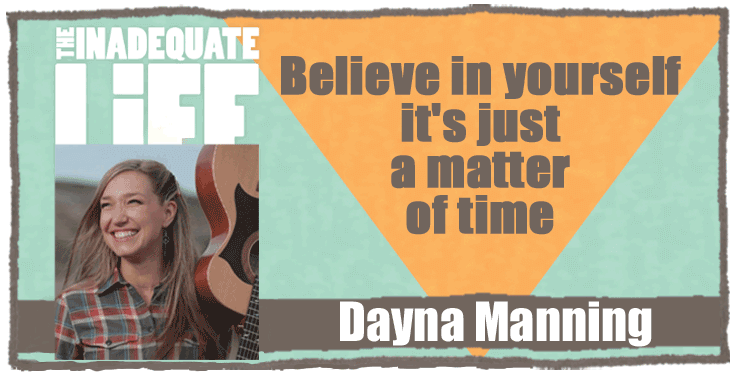 Dayna Manning is one of Canada’s most accomplished singer songwriters. At times the chat you are about to listen to unfolds like an episode of the popular TV show “Nashville”…except it’s not a TV show. This is the story of a real person, trying to make a difference in her community, and the world, through music. We discuss Tom Petty’s influence, working with Grammy award winning music producer Jim Scott, Dayna’s contribution to Stratford, Ontario’s Heritage Square committee, and her sojourn in northern British Columbia. As well as having a successful solo career, these days Dayna is playing sold out concerts with Emm Gryner and Lindsay Schindler as part of the popular trio Trent Severn. We talk about the writing process behind some of their songs. Check out episodes that also mention Music, New York, singer, songwriter, Stratford.